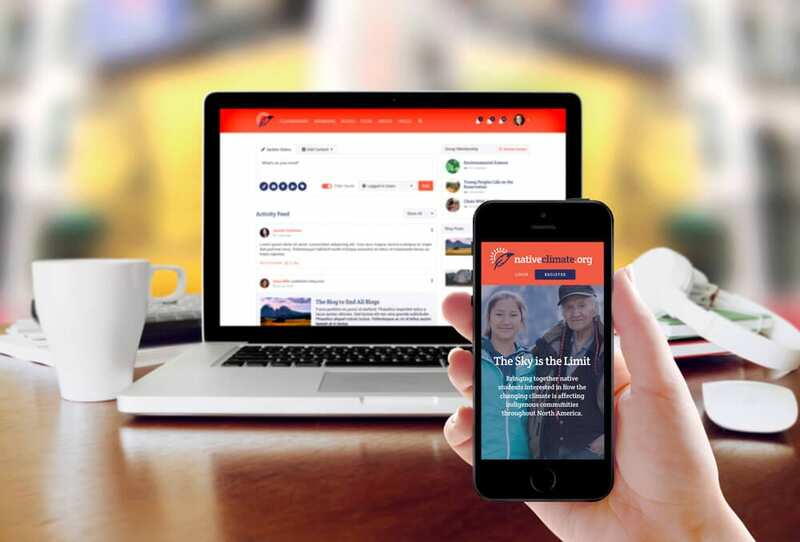 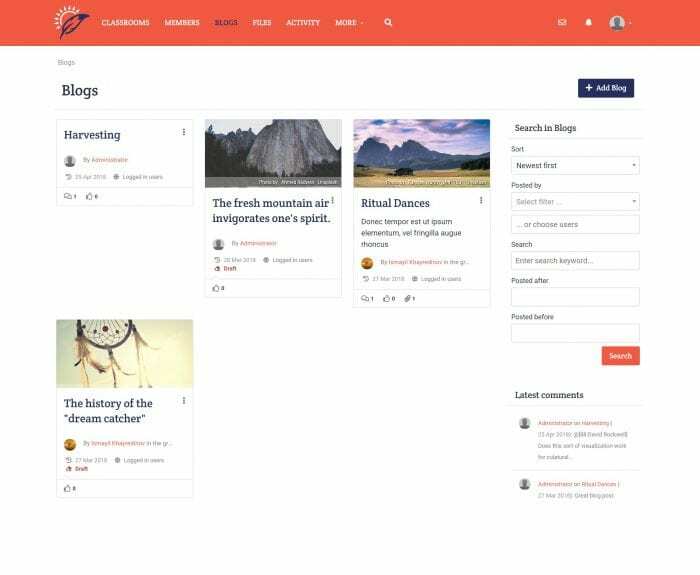 Develop a web-based community platform to allow reservation high school environmental and Earth science classrooms and tribal college freshman science classes to communicate about climate change and how it is impacting tribal communities. 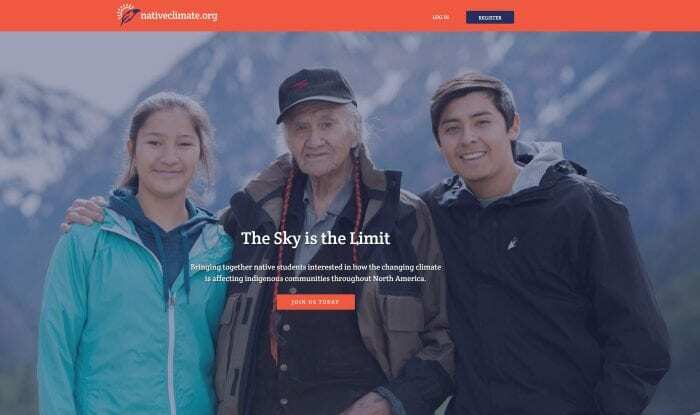 Working with a team of educational consultants funded by a grant from NASA, we developed a robust, Elgg-based community for the Native Climate project. 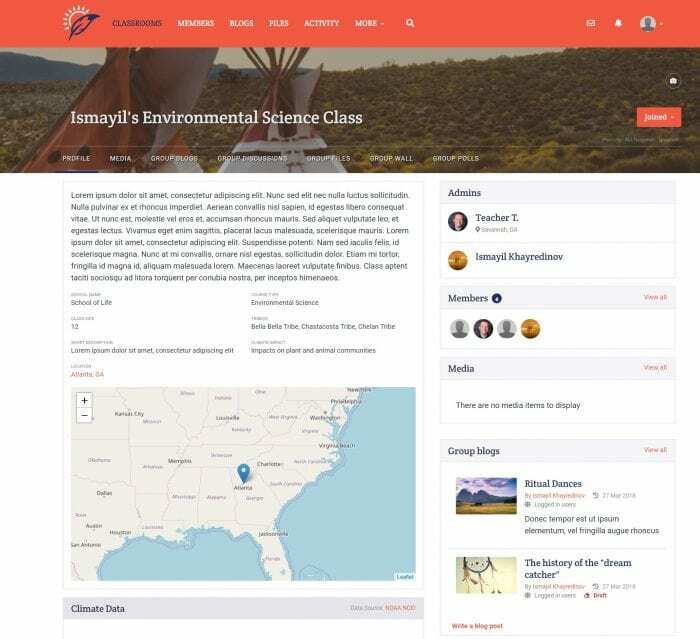 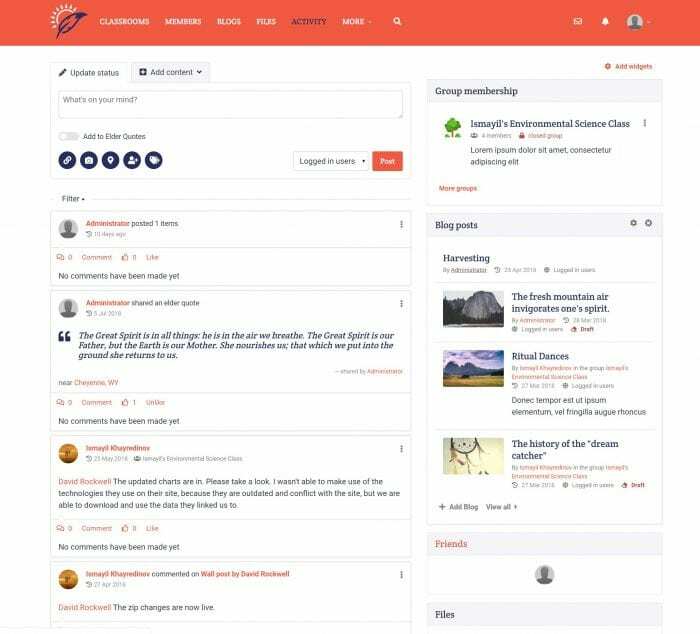 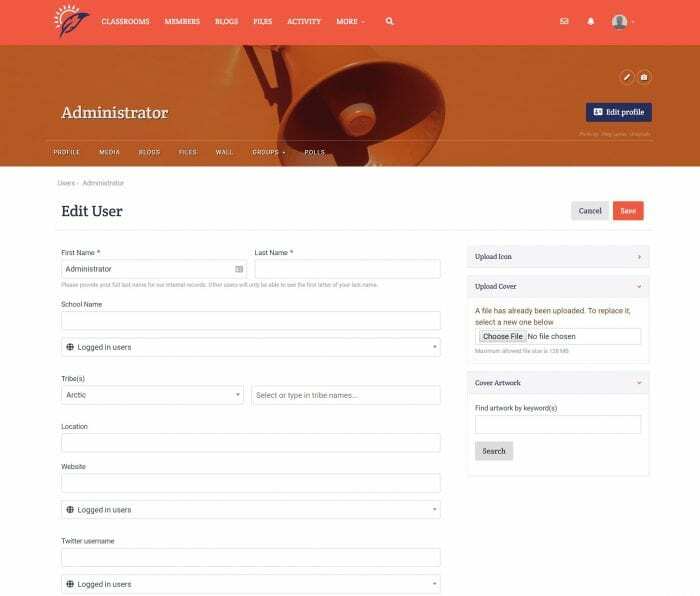 The platform allows teachers and their students in tribal schools to create profiles of their classes and their local climate. 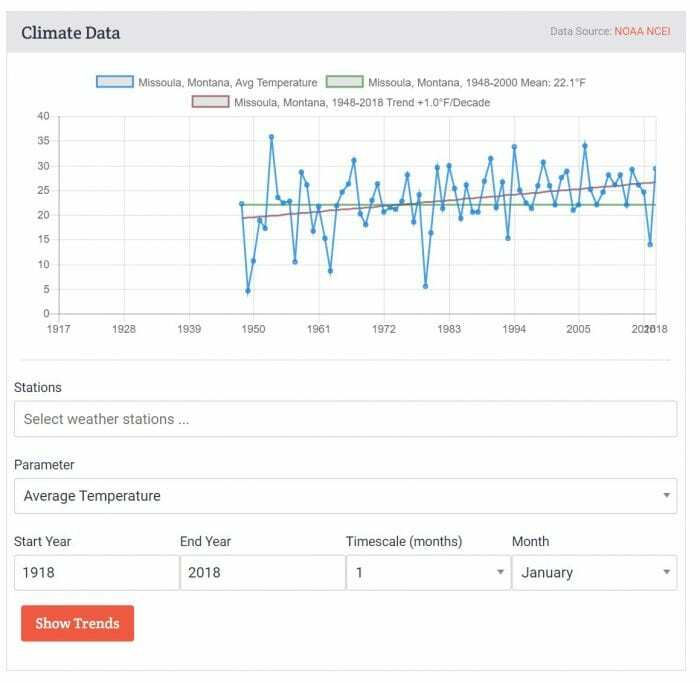 Using the site, students can profile climate information for the area surrounding their school; post observed climate-related events (especially those with cultural significance) on a perpetual natural history calendar; post climate modeling results for their area; compare those results with those from other schools in other areas and participate in online discussions about the differences and similarities and the cultural implications of the changes; and post culturally relevant, climate-themed art, writing, singing, and storytelling, thereby integrating climate change in a multi-disciplinary fashion throughout the curriculum.